Ubisoft, an international developer, publisher and distributor of interactive entertainment products and game series such as Rainbow Six, Splinter Cell, Ghost Recon, and Prince of Persia, is also very interested in developing games for the iPhone and iPod Touch. 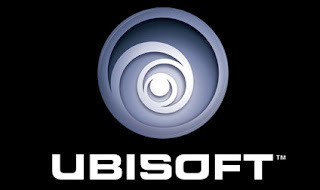 Ubisoft Entertainment S.A, an educational software and video game publishing and distribution company, was created by the five Guillemot brothers, in 1986. Later, Ubisoft created distribution subsidiaries in key world markets: United Kingdom, Germany and the U.S. The Ubisoft group quickly established its leadership on Microsoft’s Xbox 360™ video game and entertainment system from Microsoft, successfully launching four titles, including Tom Clancy’s Ghost Recon Advanced Warfighter™, and climbing to the top of the charts. This article has been originally posted on iPhone Apple.